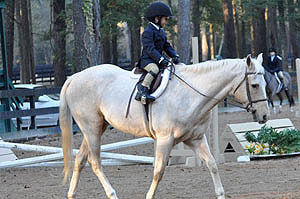 Coventry Farms has been offering quality English riding instructions, horse showing, and equine sales for all ages and levels of riders since 1975. 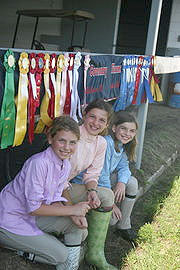 Coventry Farms is a 37 acre equestrian facility offering English riding lessons, boarding, training and sales. Coventry offers beginner to advanced level lessons at an affordable cost providing both horses and equipment at a wholesome facility. We believe that riding provides a unique opportunity for children to learn about responsibility, self reliance, compassion and goal setting. It has been our experience that our top riders are also the best achievers in school. Our goal is to develop well rounded and well educated horse persons who have the skills not only to ride well but also to be knowledgeable and capable of caring for horses. 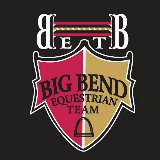 We have quality horses for lease or we will be happy to assist you in finding your next show horse or prospect. Whether you are looking for recreational riding, horseback riding in Tallahassee, or to get back into the show scene, Coventry Farms lesson program can help you accomplish your goals.